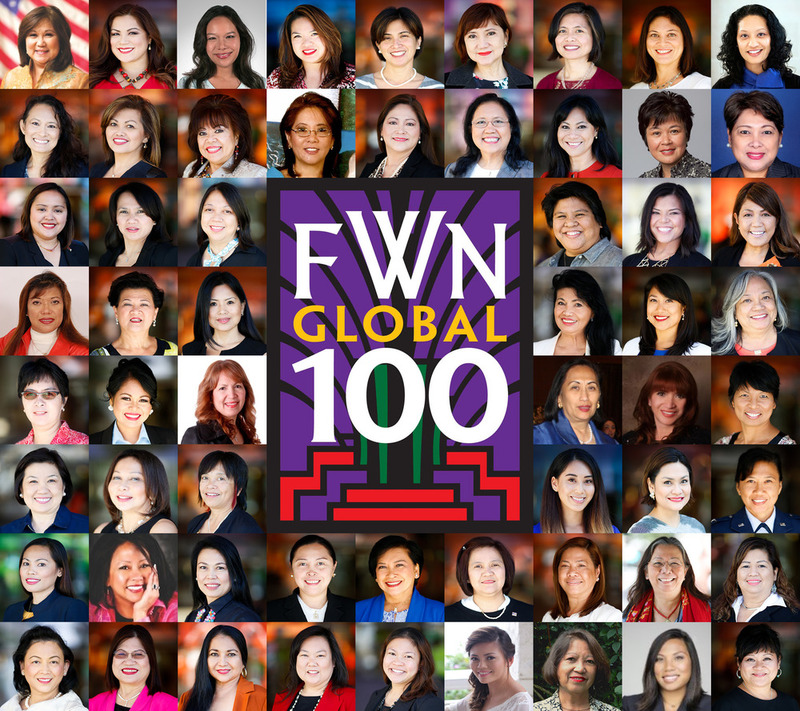 The awardees will be profiled in a special issue of the FWN Magazine released at the Filipina Leadership Global Summit and will be honored at a gala awards celebration during the 14th Filipina Leadership Global Summit on October 25–29, 2017 in Toronto, Canada. FWN has extended the nomination deadline to 30 August 2017, 11:59 pm PST for accomplished Filipina women in the primary and secondary economic sectors on all award categories. Nominations for the NICOLE award category is also extended. Nominees for this category may belong to all the four economic sectors. If you belong on this prestigious list, or if you know of a Filipina woman who deserves to be named one of the 100 Most Influential Filipina Women in the World, please submit your nominations before 30 August 2017, 11:59 pm PST. Online submissions only here. Builders have demonstrated exceptional organizational impact at a large workplace environment; displaying deep passion for a cause through collaborative initiatives or alliances with institutions, corporations or nonprofit organizations on behalf of her own company. Builders demonstrate high potential and skill with measurable results at a government agency, higher education institution, nonprofit or an organization in the public and private sectors. “Buildership” is about developing better organizations, leading broken organizations to adjust, repair, and re-align including journalistic views redefining traditional methods.